Dr. Min Cui is the Founder and Managing Director of Decheng Capital. At Decheng Capital, Dr. Cui has been focusing on partnerships with entrepreneurs and building biotechnology and medical technology companies in China and US. He is currently a board member of AccuraGen, Ariagen, CardioMed, EpimAb Biotherapeutics, GeneMDx, GRAIL, Hummingbird Bioscience, Ketai Medical, LevitasBio, SINOMED and VelosBio. His investment portfolio also includes 3SBio (HK Stock Exchange: 1530), ARMO BioSciences (acquired by Eli Lilly), China Biologic Products (NASDAQ: CBPO), Cirina (acquired by GRAIL), Epizyme (NASDAQ: EPZM), GeneWEAVE Biosciences (acquired by Roche), GenturaDx (acquired by Luminex), and Ion Torrent Systems (acquired by Life Technologies). Prior to founding Decheng Capital in 2011, Dr. Cui was an Investment Partner at Bay City Capital, a leading international life science venture capital firm in San Francisco. At Bay City, he led investment opportunities in US as well as all its initiatives in China. 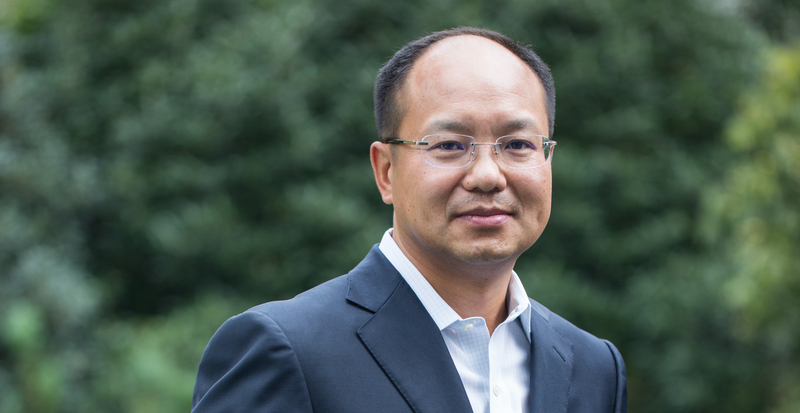 Dr. Cui was previously Director of Strategic Investment for the Southern Research Institute, an organization that discovered and developed six anti-cancer drugs that approved by the US Food and Drug Administration. Prior to that, Dr. Cui co-founded Pan Pacific Pharmaceuticals and Hucon Biopharmaceuticals, where he led efforts in discovery and development of several key technologies in the fields of oncology, cardiology, infectious and inflammatory diseases. Dr. Cui received his PhD in Cancer Biology from Stanford University and his BS and MS in Molecular Biology from Peking University. Dr. Cui was also a co-founder of CNetwork, a San Francisco based non-profit organization dedicated to serving Chinese communities in North America.